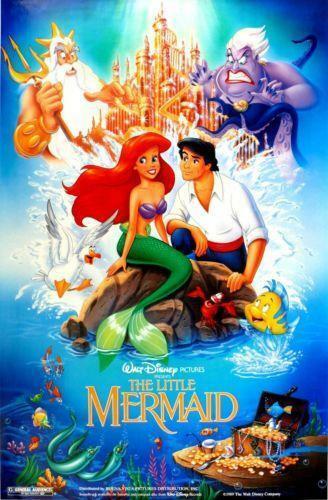 The time has come to discuss 1989’s Disney classic - The Little Mermaid! 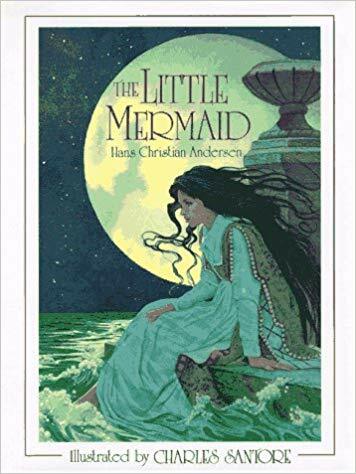 Based (loosely) of course on the Hans Christian Andersen tale of The Little Mermaid. Aly kicks us off with a biography of the author before taking us on the journey of what exactly was changed when Disney took up the tail…er…tale. We’ll give you a hint: less blood, tongue cutting out, and death. She also talks about a lot of the feminine metaphors put onto mermaids and The Little Mermaid in particular. 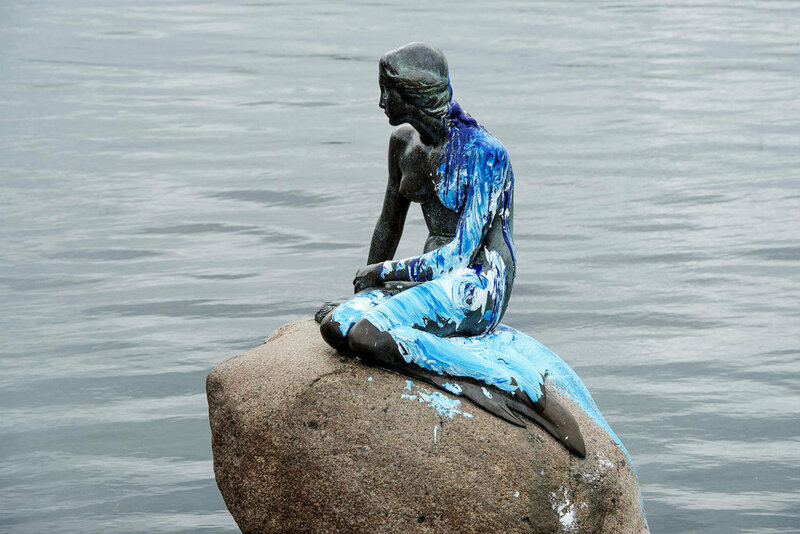 Speaking about this famous aquatic lass wouldn’t be complete without mentioning her iconic statue in Copenhagen, dedicated to Christian Andersen’s arguably most famous work. 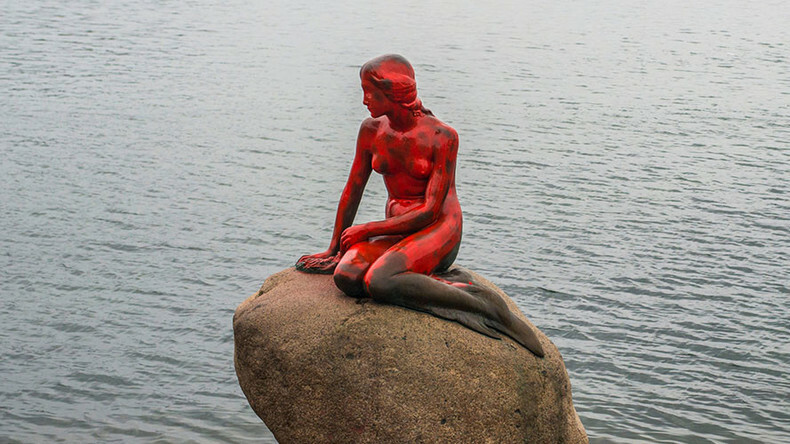 Unfortunately, we also learn that mermaids are a bit of a hot button topic when it comes to feminine issues (mainly related to the idea of giving up your voice for a man, it rubs some people the wrong way). This leads to the statue being vandalised multiple times over the years, as you can see below. In Aly’s talks about mermaids, she not only covers the types of mermaids and their place in various culture’s mythologies (from Greece to Ireland to Asia) as well as their history in art….she also covers real life “sightings” of mermaids. Of course, once people start to get excited about something, some shyster is going to try to make a buck off of it. Introducing P.T. Barnum, famously of Barnum and Bailey’s CIrcus and the watered down movie ‘The Greatest Showman’ (Note: Aly seriously loves this movie but totally admits that it’s problematic in it’s glossing over some of the major issues with this historical figure). Barnum bought a “real life mermaid” called the Feejee Mermaid and had it on display. It was a fish stitched together with a monkey. Sarrah comes in and takes over with some major studio news, Disney was changing up as we hit the renaissance. A lot more employees came in, and the studio expanded to three locations. They were trying to hit that nostalgia button by going back to what originally worked - fairy tales. In going back to the old ways, they also decided to go back to using life models in the form of actors as references. They hired two actors Sherie Lynn Stoner and Josh Finkel, gave them the pre-recorded audio as well as storyboards, and the two worked closely with Keane and others to bring the characters to life. You can really see Stoner bringing a lot of what would become Ariel’s mannerisms in to her work! After we discuss the studio and technique, it’s on to Inspiration and Influence and man, do we have a lot. 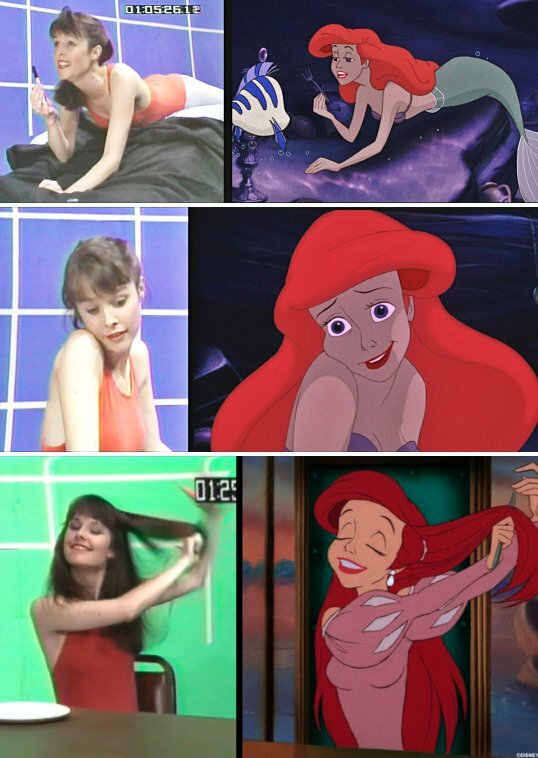 Ariel (as a Disney Princess) is everywhere. She had a short lived TV show in the 90s, as well as two sequels to flesh out her story. 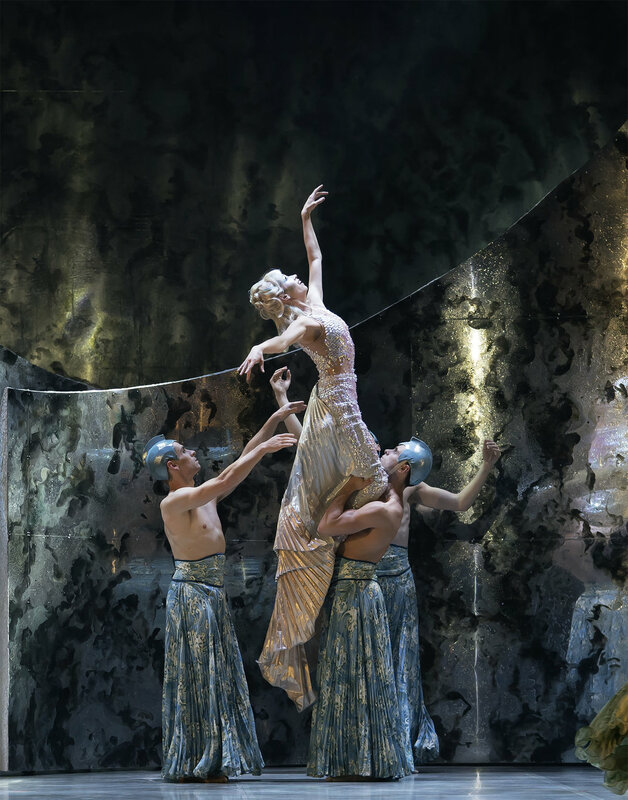 But it’s not all Ariel all the time, the original story has also had its share of adaptations, most commonly in the form of ballet or opera. 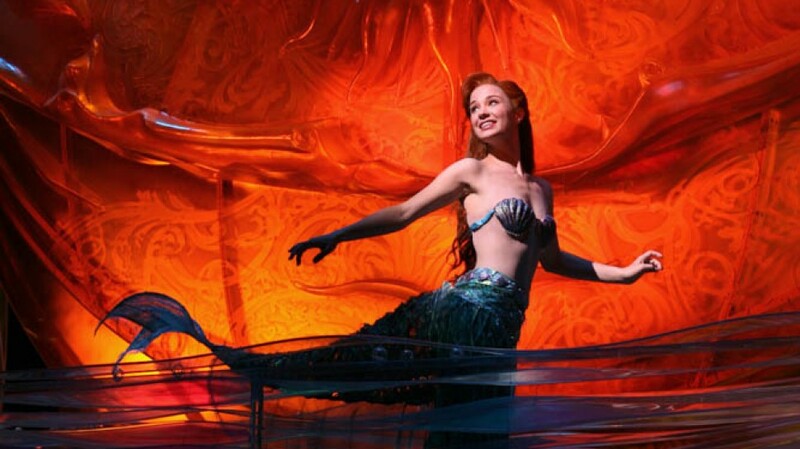 Possible the most famous live performance of The Little Mermaid would be the Disney Broadway Musical, which Alan Menken came back to add new music for. It began its run in 2007, replacing Beauty and the Beast in the Lunt-Fontanne Theatre in NYC. 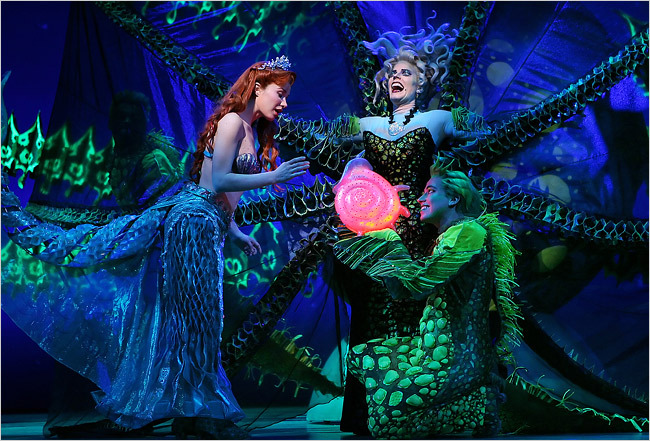 It starred Sierra Borgess as Ariel and Sherie Renee-Scott as Ursula and while it was visually delightful, it didn’t enjoy the success of its predecessor. Of course Ariel lives on in the Disney Parks! Tokyo Disney Sea has a particular fondness for her. They even have an entire section that is just Little Mermaid themed! There’s a Flounder coaster outside of it, and a theatre inside. 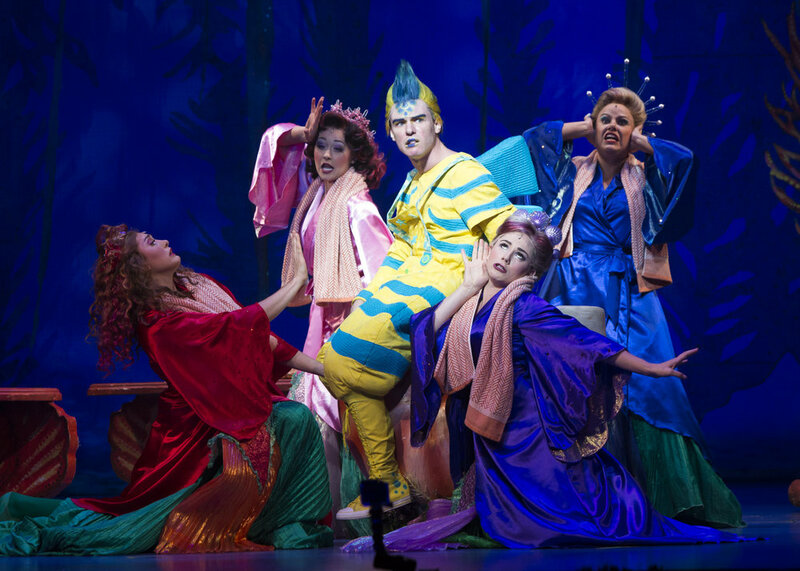 The theatre has had two different Little Mermaid spectacular shows running, and man! They are amazing! Check out our videos at the very bottom of this page to see. In the North American Disney Parks Ariel is a little less represented. 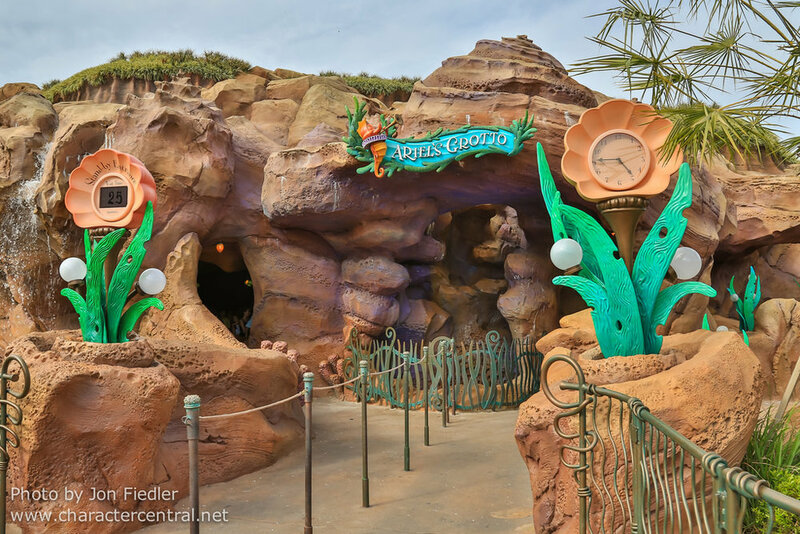 While Magic Kingdom Walt Disney World does boast a lovely Prince Eric’s castle to house the Little Mermaid Ride, and Hollywood Studios is home to the live show “The Voyage of the Little Mermaid”…California has less now. 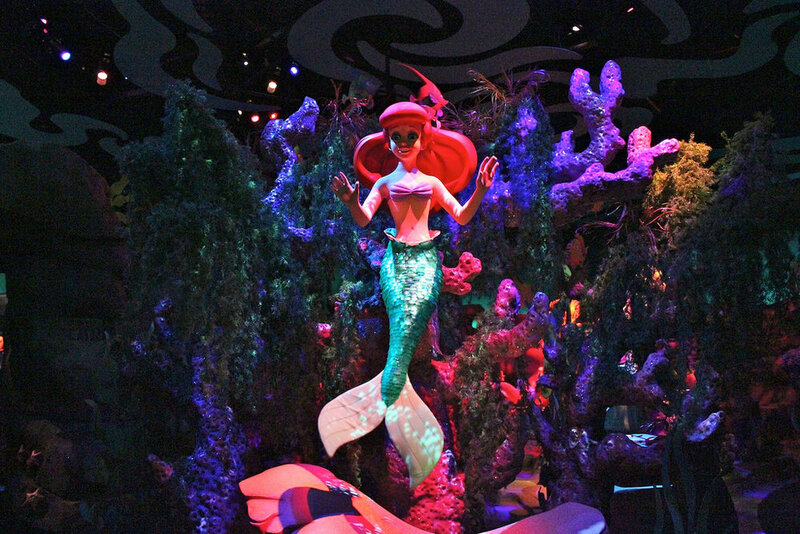 Originally there was a meet and greet on the Disneyland side of the park where you could visit mermaid Ariel in her clam shell. But this was removed in favour of the Tinkerbell meet and greets. In California Adventure you could find Ariel at Ariel’s Grotto, a sit down restaurant on the pier that held a Princess Meet and Greet breakfast. Sarrah fondly remembers geeking out over Belle there, Aly remembers delicious food and strong drinks (priorities). That place has since been removed and remade into a Pixar themed eatery. But you can still find Ariel across the way at her ride! Ariel’s Grotto in all it’s glory….all photos aside from the first are by Aly. The ride itself is a favourite of our two hosts. It’s fun and immersive and the animatronics are pretty first rate. 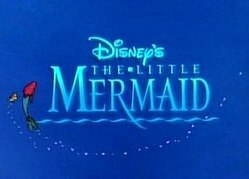 Scroll to the bottom to find some videos of actors Jodi Benson and Pat Carroll’s ride through as well as a slightly horrific experience when the Ursula lost her head. Here are some additional photos of Aly’s from her times at WDW and Disneyland. She went on a mermaid hunt through her photos! Whew! What a journey (of the Little Mermaid…haha..sorry). So take a listen to Part One to hear all of the above in great detail! 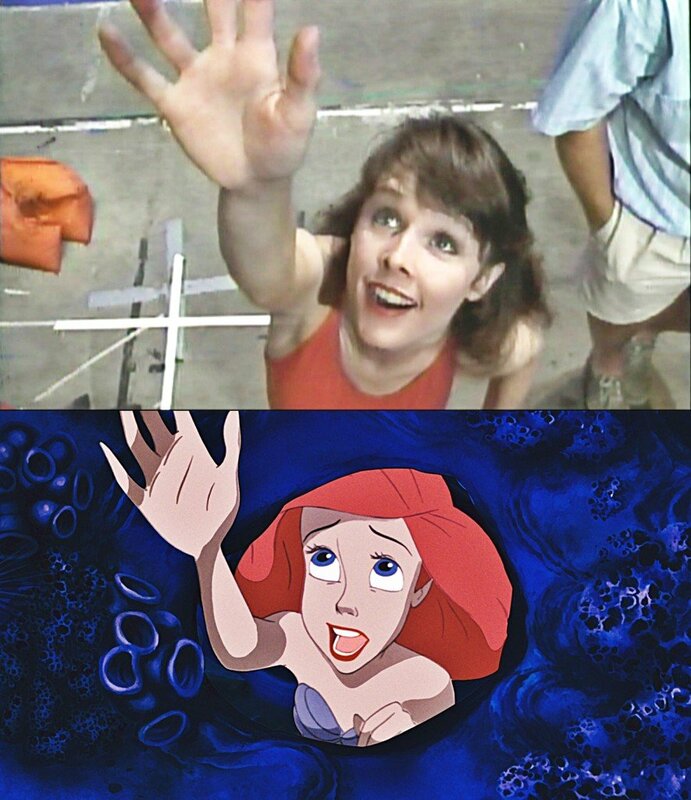 And to prepare for next week when we dive in to specifics regarding Disney’s first aquatic princess!